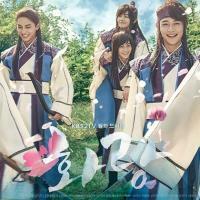 Hwarang: The Poet Warrior Youth stars Park Seo-joon, Go A-ra and Park Hyung-sik. It evolves around an elite group of young men called hwarang who discover their passions, love and friendship in the turmoil of the Silla Kingdom (57 B.C. – A.D. 935).